Robert Kane practises at all levels of the criminal justice system from summary matters to appeals. 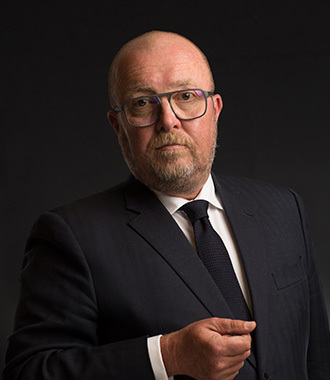 He has an extensive practice in trials, criminal appeals and coronial inquests both in South Australia and other jurisdictions. He has appeared in a wide range of cases ranging from murder to people smuggling to white collar fraud. He has a particular interest in trials involving historical allegations of sexual abuse. He is currently co-authoring a contribution to an international book on testimony in sexual cases to be published by the Oxford University Press in 2014.